Here’s our list of top 10 Christmas toys for 2017. It’s the time of year when thoughts start to turn to Christmas shopping – especially for those with little ones to buy for. Popular toys can be in short supply and snapped up quickly so we’ve has issued our list of top present predictions early this year to help parents plan ahead. They can, therefore, see which toys are going to be the most wanted and start ordering now to try and be more organised for the big day. So we’ve been checking the toys out, playing with them, getting kids to play with them and finding out the cheapest places to buy the toys – updated in realtime wherever we can. 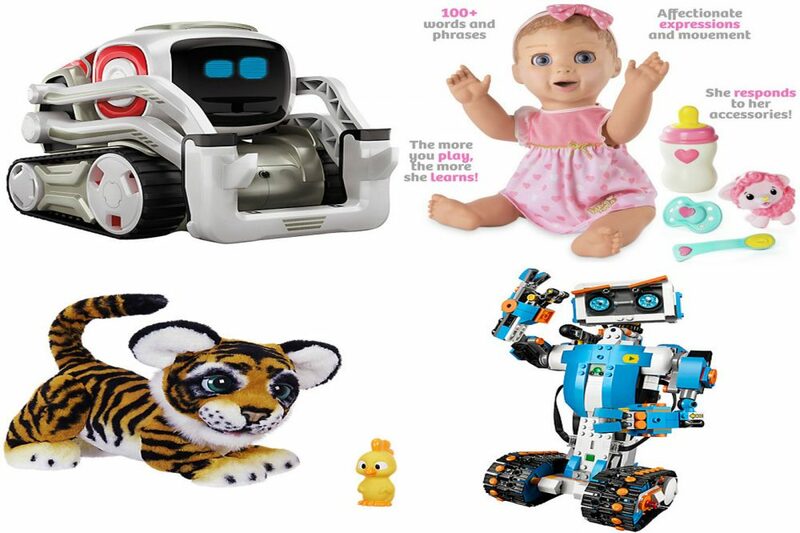 We’re predicting tech toys will be a big hit with kids this year! This guy really is pretty special. 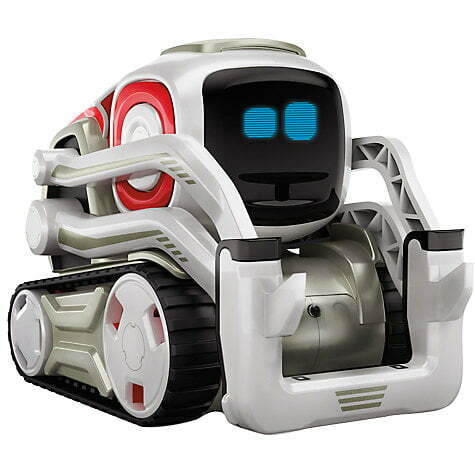 We’ve spent a bit of time with Cozmo and his personality really does evolve as you hang out with him more. He’ll nudge you to play with him, and we’ve even seen him get annoyed and move away from his ‘owner’ when they’d ignored him for a while – though he soon comes around. 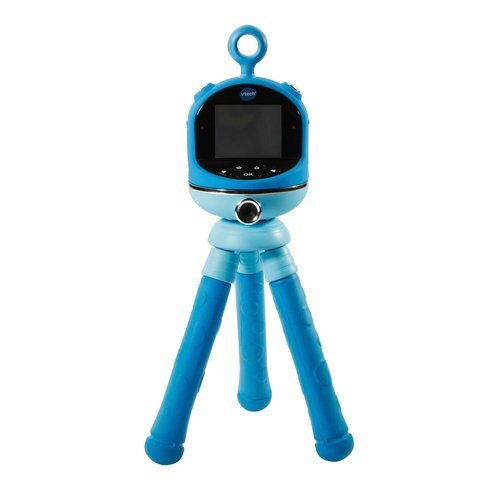 Features include a 2 mega pixel camera, 1.8 inch colour screen, twistable lens and a built-in rechargeable battery. Bundled with a flexible tripod and USB cable for photo uploading. 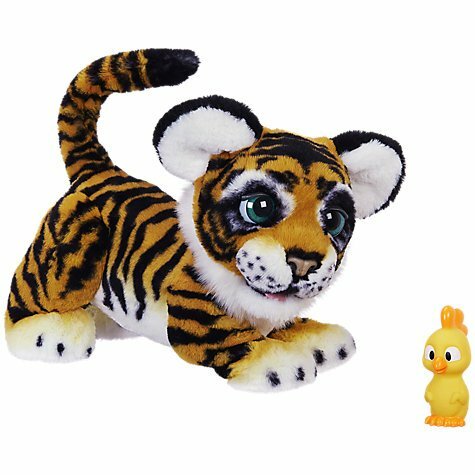 This totally lovable tiger is always ready to play – he has 100 sound and motion combinations and reactions when you play with him. Stroke his tummy and he might give a roar or blink his eyes in appreciation. He responds when he’s given his little yellow bird toy to play with too. Adorable. Now here is an epic idea. 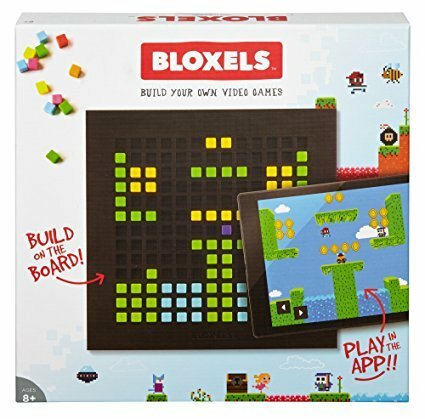 Take a pinch of Minecraft, a hint of Lego, along with classic platform video games and turn it into a toy that not only allows children to play those video games, but to help craft them too. Let kids be creative, let them THINK, and also let them play. Awesome. With over 400 sounds, over 100 eye animations, a wide range of colours and 360-degree motion, you can customise this cute little critter right down to its personality! 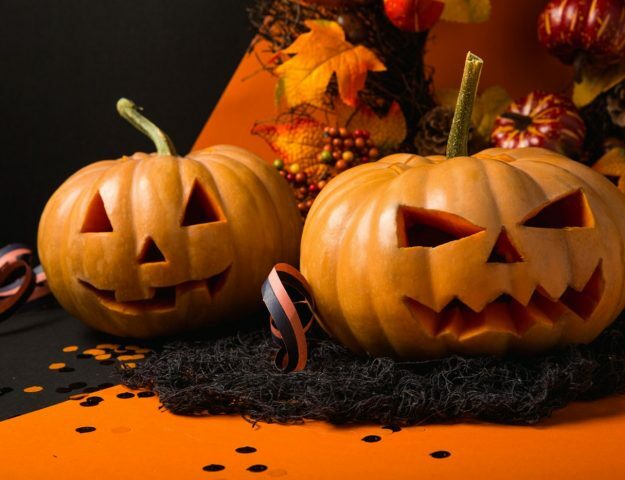 You can even have it do awesome tricks and routines by using the downloadable app! 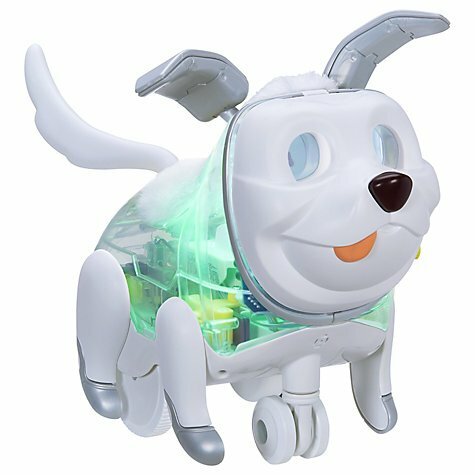 The fun starts as soon as you open the box and start to create your very own pup! An ideal introduction to coding and computers, Proto Max is perfect for inspiring creativity as well as developing thinking and problem-solving skills. From the internationally renowned maker of robotic toys arises a new model of impressive proportions. M. A. X. Combines Artificial Intelligence (AI) with customisable programming. The result is a one-of-a-kind robot of your own creation! Once built, M. A. X measures 12-inches tall! 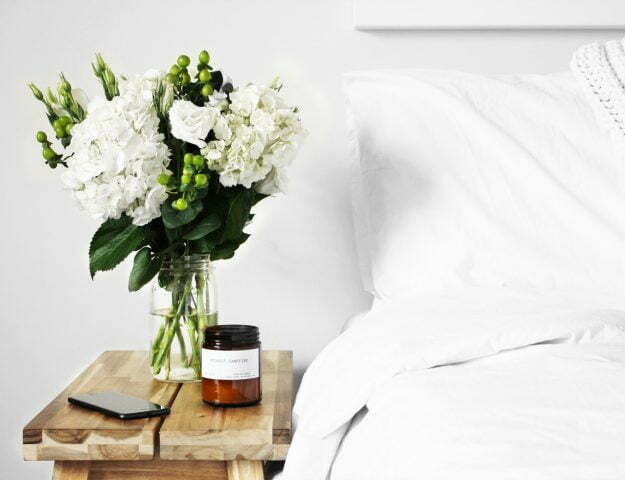 Control M. A. X using voice commands, buttons on the MeccaBrain, or the free M. A. X app! You’ll know exactly what M. A. X is thinking based on the expressive facial graphics. 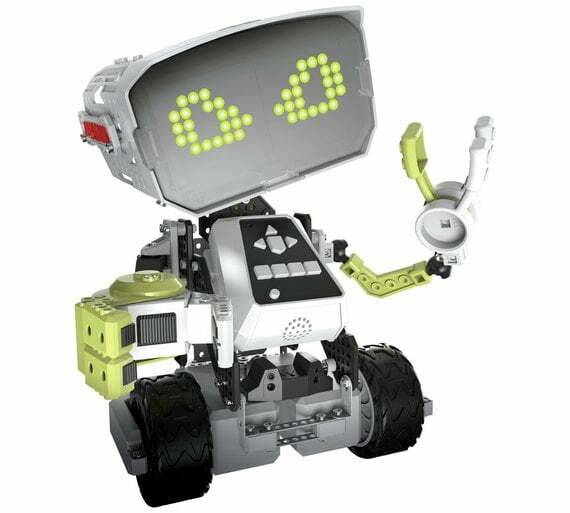 If you know a young mind in need of a challenge, introduce them to their new friend, M. A. X! 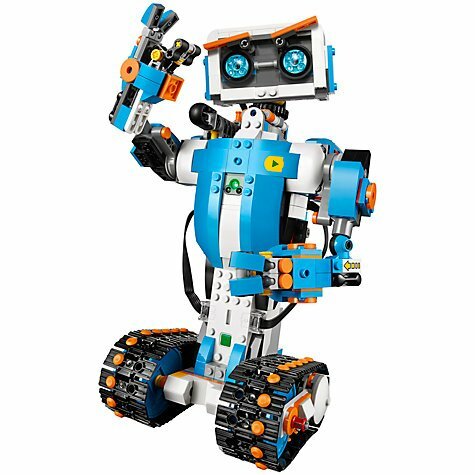 As a S. T. E. M robotics platform, M. A. X is designed to engage kids in intellectually stimulating play, drawing on their knowledge of science, technology, engineering and maths. 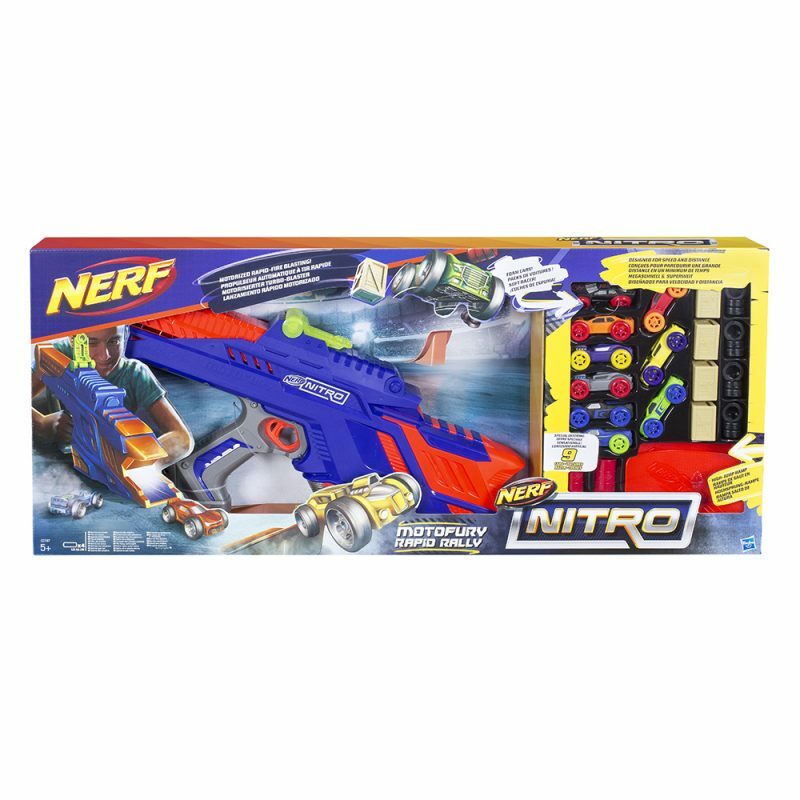 Blast into motorised, rapid-fire stunt challenges with the Nerf Nitro MotoFury Rapid Rally set. Design outrageous car-blasting action with the high-jump ramp, long-jump ramp, and 12 obstacles. Comes with 9 cars, including 3 special ones available only in this set. 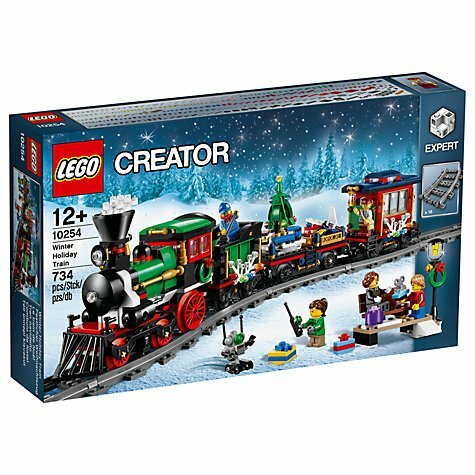 Featuring a sturdy green engine with red locomotive wheels and a large smoke-bellowing stack, it also boasts a coal tender, flatbed wagon with Christmas tree, gifts and toys and a cosy red wagon where you can join the ticket collector at the table for a warm cup of cocoa. Have fun loading up the toys and gifts and watch the Christmas tree rotate as you journey around the track. Stop to pick up the passengers at the charming boarding platform with its bench and lamp-post, then join the driver in his taxi and help deliver the precious cargo in time for Christmas. 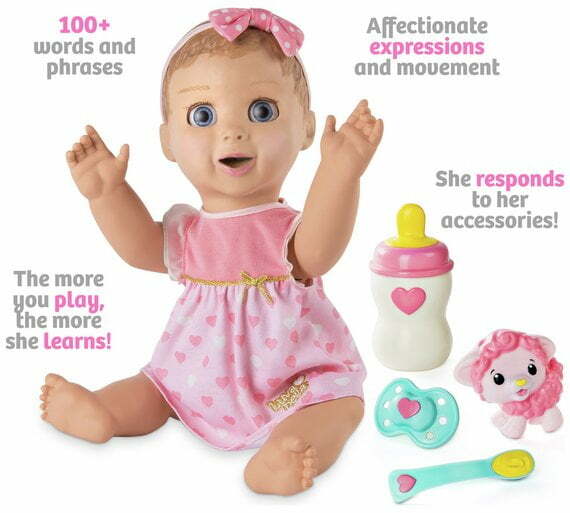 This robotic doll has an astonishingly expressive face – her lips move and her eyes blink. And she is programmed with 100s of responses and reactions. So, if you tickle her tummy or her toes, she will giggle, if you give her her lamb toy, she will kiss it, and if you cover her eyes, she will play peekaboo! She’ll also adapt to how your child likes to play, responding more positively to repeated actions, and even learning to say a few words.